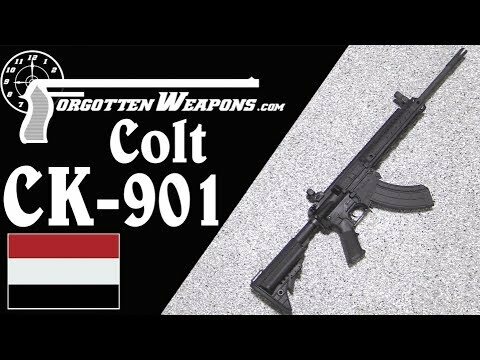 Colt developed this rifle, the CK-901, for the Yemeni military in 2014 – which appears to be the only buyer they have found for it since. The rifle is basically an AR-15 chambered for 7.62x39mm, but uses the 7.62x51mm Colt CM-901 rifle as its base. This means that the bolt and carrier are substantially larger than standard 5.56mm types, which alleviates the durability problems encountered when converting the 5.56mm bolt to the larger 7.62x39mm case head. Many other small elements of the design were modified to suit the new chambering, including the gas vent holes in the bolt carrier and the firing pin profile. 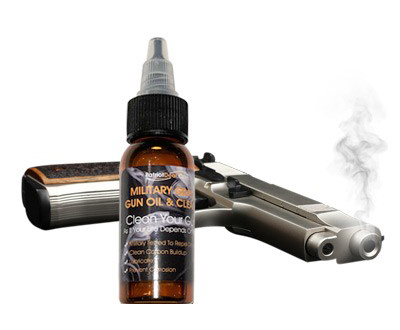 As a result, parts are not interchangeable between the CK and CM rifles. The CK-901 uses standard AK magazines, although not drums – the drum feed tower is too short to fit the CK901 magazine well. 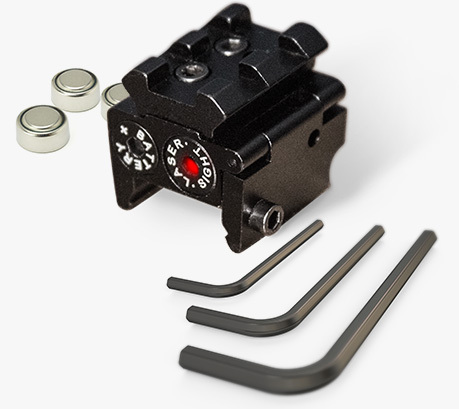 It has a center paddle magazine release, and no bolt hold open functionality. The bolt hold open controls were removed, and the rifle produced with an ambidextrous charging handle instead. 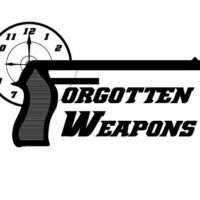 Interestingly, Colt chose to ship the rifles with US Palm lightweight polymer magazines. At the 2016 SHOT Show, Colt representatives suggested that the CK-901 would be offered for commercial sale (in semiautomatic configuration, naturally) in the US. As of the publication of this video in early 2019, that has not happened.